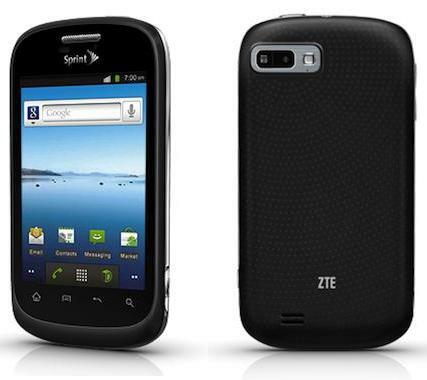 The ZTE Fury Manual is available now. The user guide comes in pdf format (2.78 MB). The device is powered by 1GHz Qualcomm MSM8655 processor and applied Android 2.3 (Gingerbread) operating system / platform with 512 MB of RAM. It has 3.5 inch capacitive touchscreen, available 4 GB onboard memory, equipped with 5 MP camera, for connectivity used Bluetooth 2.1, microUSB data transfer, Wi-Fi, and Wi-Fi hotspot, 1.500mAh battery capcity. The ZTE Fury user manual provide detail reference information such as leran phone basic operation or phone operating guide, learn phone layout with using menu and key, phone or device setting guide, network setting, using applications like camera, web and video. Then update guide for your phone and more.